Do you want to go to orbit? In an old, repurposed propane tank? Sure you do. That’s why we pay you more than the government mandated minimum funds. Otherwise you would be back to flipping burgers in the commissary. So, get on in there. 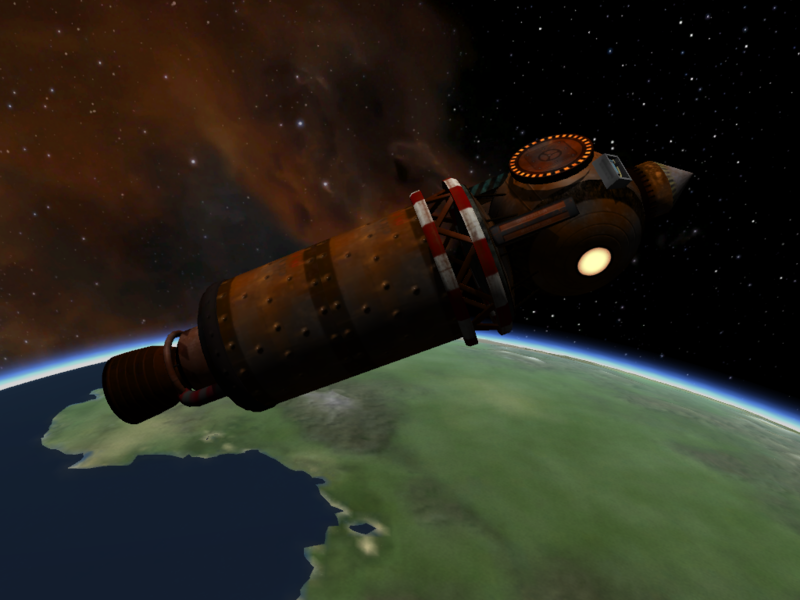 A mod rocket called Capsule Orbit-o-tron Mk1 (TL3). Built with 31 of the finest parts, its root part is RustyCapsule.